Located on the west bank of the River Lea, on the cusp of the historic East India Docks, Orchard Wharf is a brand new, mixed-use development coming soon to the London Docklands. Totalling more than 3,600 square metres, Orchard Wharf will comprise two main buildings; a 23-storey tower and stepped blocks of 20, 17, 14, 11 and eight storeys, linked by a two-storey podium at ground level, creating a visually-striking, cascading effect. Inside will reside a sensational assortment of 338 one, two and three bedroom apartments, duplexes and penthouses; with the majority set to benefit from dual-aspect views and access to a private balcony, terrace or ground-level garden. 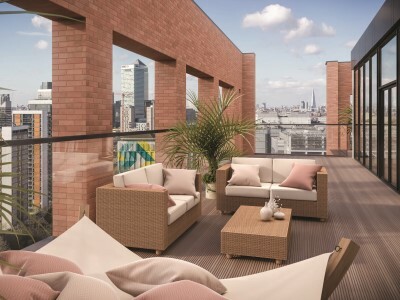 Encompassing the rest of the development will be a café and retail facility, an outdoor pavilion, courtyard gardens and two recreational areas, as well as landscaped rooftop terraces; so residents will never be short of options for areas to relax and socialise. 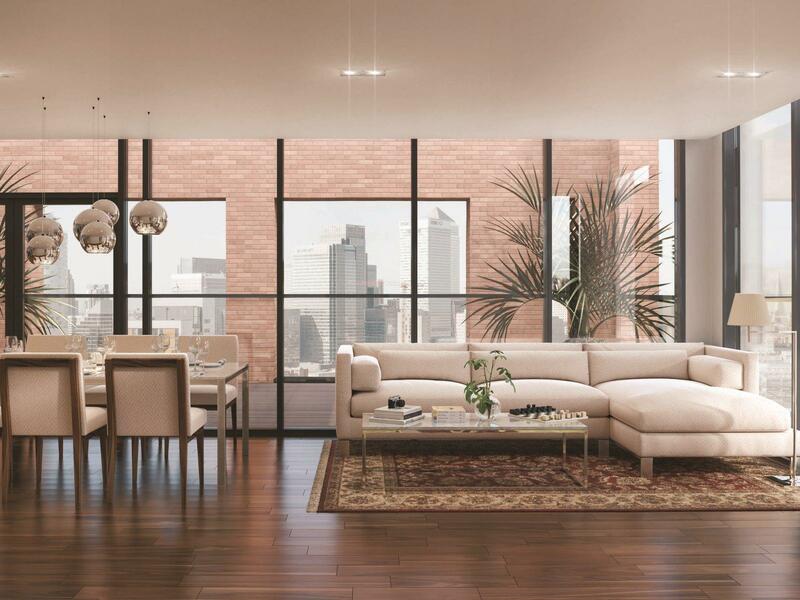 A private residents’ lounge and daytime concierge will also ensure optimum exclusivity. Nestled by the East India Docks, this area is defined by its maritime history; something all new developments in the area are keen to preserve. As well as this, a number of designated open, public spaces are being created to offer a sanctuary within this increasingly urban district. Residents of Orchard Wharf will be particularly lucky, as the Bow Creek Ecological Park sits directly east of the development, offering an oasis of ponds, meadows and wildlife for a harmonious escape right on their doorstep. 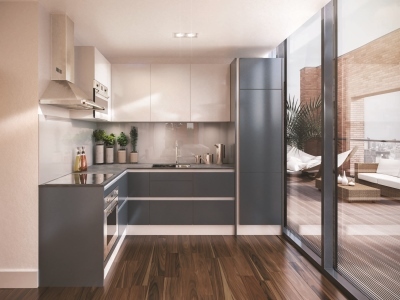 Residents' of Orchard Wharf will be within a five minute walk of DLR services at East India station, whilst Canning Town’s Tube station will be 10 minutes’ walk away for Jubilee line services. Canary Wharf is just a short train journey away from either station, or alternatively, residents who enjoy a leisurely stroll will have little more than a mile to walk before they’re in the heart of the Docklands’ principal business hub. From 2018, Canary Wharf will benefit from Crossrail services, cutting the journey time to Liverpool Street in the City from 21 minutes to six minutes, and Paddington in Central London from 33 minutes to 17 minutes.